I had the privilege of joining the South African Brandy Foundation for a luncheon this week at 54 on Bath Hotel and I left there with a much deeper understanding of this fine spirit and a need to learn much more. 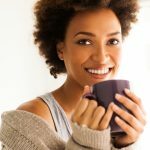 Good old brandy and coke is an iconic South African drink, but if you’re looking to really appreciate the best we have to offer then I suggest you read up. The first brandy in South Africa was made by a cook aboard the Dutch ship Pijl, in Table Bay harbour in 1672. The word brandy comes from the Dutch word “brandewijn”, meaning burnt wine. 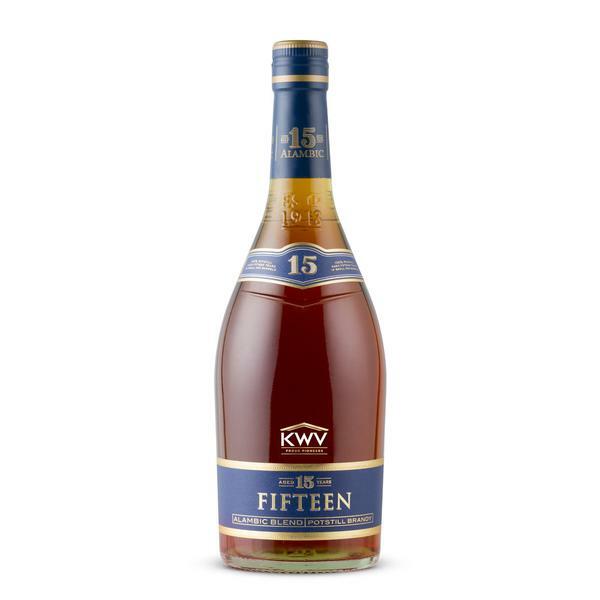 KWV has been awarded World’s Best Brandy/Cognac Producer for a second time at the International Spirit Challenge. The World’s Best Brandy currently comes from South Africa – the KWV15. Contrary to popular belief, brandy is made from the highest quality wine. 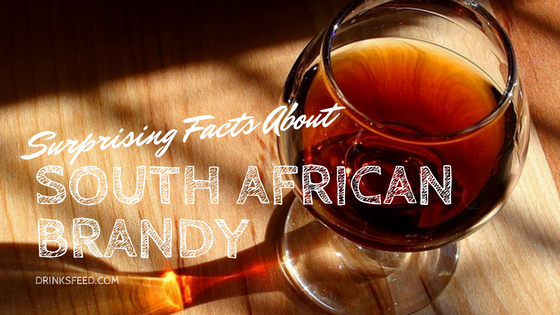 South African Brandy is made from the highest quality Chenin blanc or Colombar. Try the Laborie Alambic Brandy which has been made from Chardonnay and Pinotage – truly unique! The base wines of both Cognac and South African potstill brandy are double-distilled in copper stills. 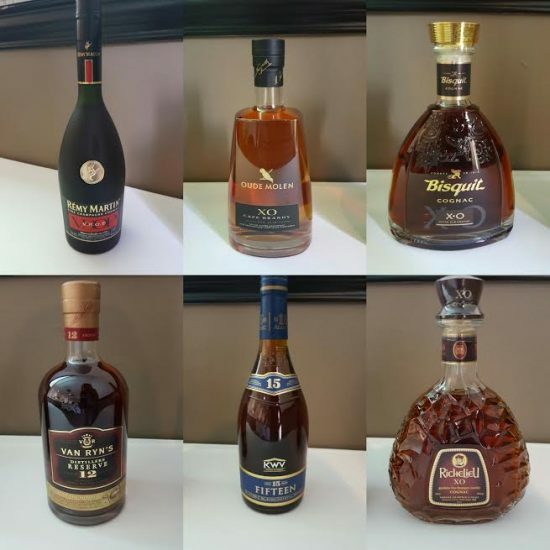 Cognac is a name applied only to brandy that has been produced in the area surrounding the town of Cognac in France, and mainly has Ugni Blanc as a base wine. Cognac has a minimum of 40% ABV (alcohol by volume) compared to potstill brandy at 38%. There’s a “South African” Cognac too. 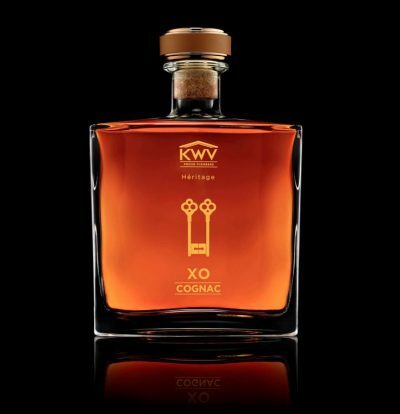 The KWV Héritage XO Cognac is the only XO Cognac to be produced under a South African brand and is the product of a collaboration between the French House of Maison Charpentier and the KWV Brandy Master using “Extra Old” Cognacs between 12 and 30 years from the Champagne region in France. Vintage: a blended brandy of potstill and matured wine spirit. Vintage and potstill brandies can be enjoyed neat or with a dash of water. Blended: a blended brandy of potstill and an unmatured wine spirit. 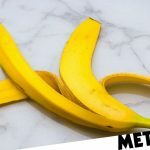 These are usually enjoyed with a mixer like juice or cola. VSOP: Very Special Old Pale. The youngest brandy in this blend must be aged for a minimum of 4 years. XO: Not kisses and hugs, but Extra Old. Aged for at least 10 years (as of April 2016). 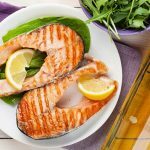 Hors d’Age: Beyond Age. 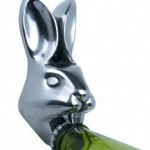 If you find yourself with one of these, call me. If someone serves you warm brandy, send it back! That’s right. Enjoy brandy slightly chilled or at room temperature. Neat or with a splash of water. Do not warm your precious brandy in the microwave (I know right!). Don’t swirl brandy like wine as it releases vapours that will overpower the flavour and all you’ll end up smelling is alcohol. Go ahead and stick your nose in the glass and gently sniff it. Then a two sip, swirl it around in your mouth and enjoy discovering the layers of flavours and notes. Take another sip. Oh, yes it’s good, isn’t it? 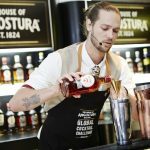 Take it one step further if you want to geek out about it, and download a brandy aroma wheel to you help you describe those flavours. Like wine, it’s a personal journey and all about what you enjoy but do make an effort to visit SA Brandy events like Brandy Fusion or pay a visit to brandy homes in the Western Cape for the full experience, you might discover something new! Follow @MerlotGirl and her drinks adventures on twitter.